Prospect is home to a couple of great Historical locations. Fort Knox and the Penobscot Narrows Towers being just one of the wonderful places worth taking a look at. 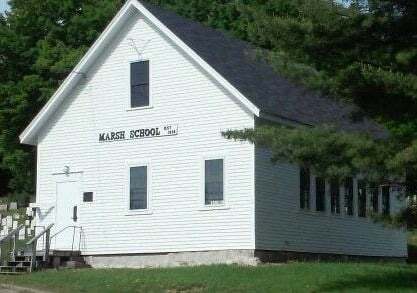 We are also home to Maple Grove Cemetery & The Marsh School House located right on Bangor Road through the center of Town. Looking for other places to check out? 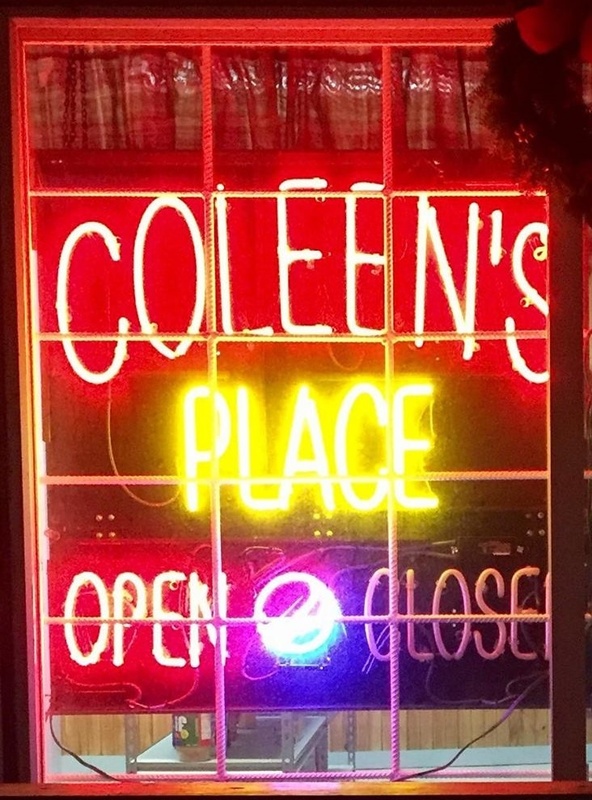 Our very own small town convenience store Coleen's Place serves great pizza and sandwiches with a side of hometown hospitality. So if your in the mood for a historical tour or just out for some good food stop by and visit us in Prospect!